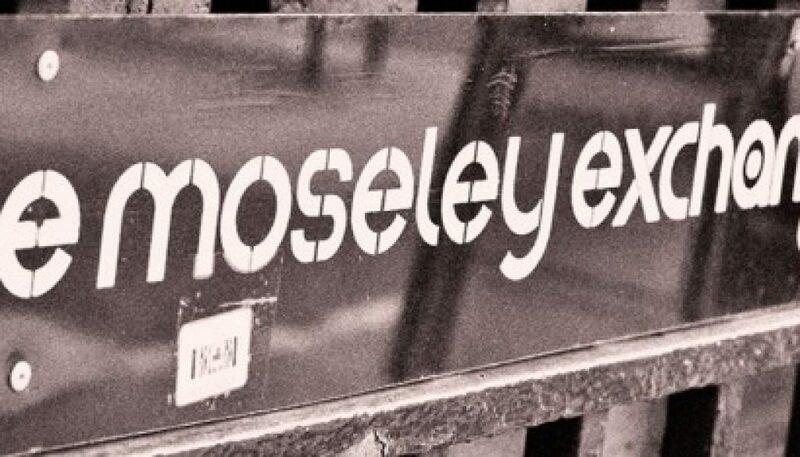 Leading research and consultancy with Moseley Community Development Trust to build a business case and options for a new renovation project of the Old Post Office building leading to the development of The Moseley Exchange, a co-working space to meet, work, and set new projects in motion. I worked with DCA Consultants to carry out work to make a business case for the work. Comparator analysis – scoping the options for the development of the building and its potential use. Research – conducting primary research with existing building users and the local community to gauge its potential development. More information here. Events – hosting local events with the client to build interest in the development. Investment framework: Building the investment case leading to the appointment to ensure the capital works could take place.